Samsung Galaxy S3 cracked screen replacement. Includes parts, labor, and a lifetime warranty. This is the right repair for you if your S3 phone's top glass is cracked but the picture underneath is visible and the phone still works. Fix your Galaxy S3 LCD. 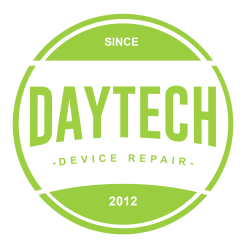 This repair is for the LCD and Digitizer. Those are the parts that displays the picture and detects your touch.